To celebrate World Down Syndrome Day today (21 March), we caught up with actress Sarah Gordy, who last year became the first person with Down’s syndrome to be awarded an MBE. From a young age, Sarah Gordy knew she wanted to be an actress. “I started acting when I was little,” Sarah reminisces. What began as family fun soon turned into a dream, and then a successful career. “I didn’t plan to become a professional, but I was scouted for the part of a character with Down’s syndrome for a complicated role,” Sarah explains. Sarah found her passion for acting, and decided to take the bull by the horns and enter into the industry as a professional. Since this decision, she has played many iconic roles on British television, including on hit shows Peak Practice, Upstairs Downstairs, and Strike: The Silkworm. Perhaps her most iconic role, though, was her part on the popular BBC television show, Call the Midwife. Her character, Sally Harper, has Down’s syndrome, and falls in love with Jacob Milligan, who has cerebral palsy. They meet after both being sent to an institution by their parents. Sally falls pregnant, much to the dismay of her parents, who feel she has been taken advantage of, and don’t believe that she’s in a consensual relationship. Highlighting the stigma surrounding disability and relationships, the episode of Call the Midwife was hailed for its representation of the couple. Each character in Sarah’s repertoire has shone a spotlight on disability, both within the TV show, depicting historical attitudes to disability, and in the wider industry. “Each time I played a part it encouraged writers and other creatives to be more ambitious in creating better characters,” Sarah explains. Sarah’s talents extend beyond the screen, too. 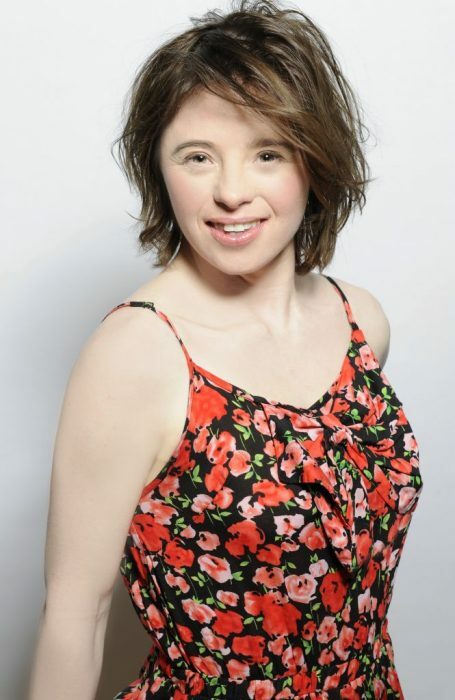 She’s been involved in multiple stage productions, and even helped develop her character for the play, Jellyfish: the story of a young woman with Down’s syndrome, in a new relationship, with a mother who is struggling to accept this side of her daughter. “All actors like to play interesting well-rounded characters. I am really happy when my character is strong with a sense of humour,” Sarah enthuses. 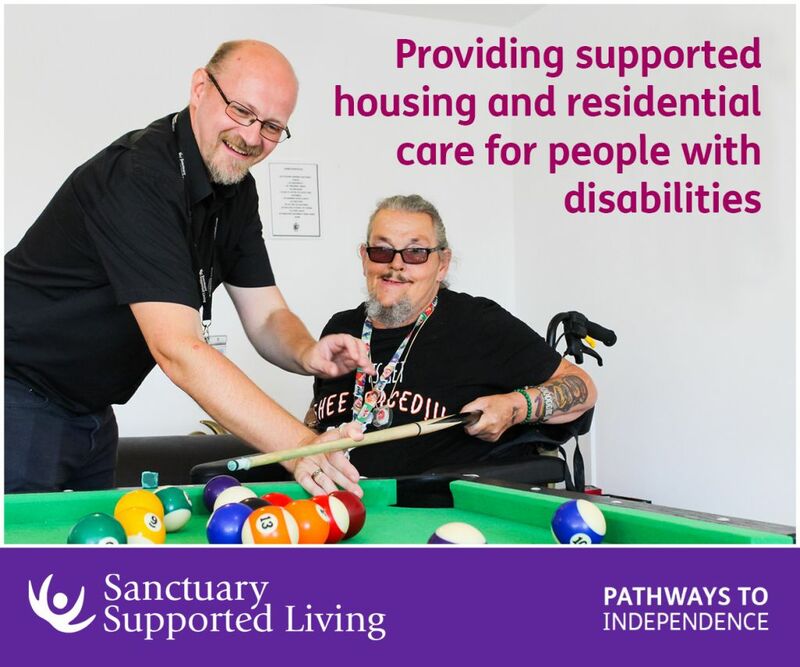 Not only is Sarah a talented actress, but also a disability rights activist, through her role as ambassador for Mencap, the learning disability charity. She’s been involved in their #HereIAm campaign, emphasising the importance of seeing the person, not the disability, and aiming to embrace learning disabilities in wider society. “Mencap’s work is so important,” Sarah explains. Sarah has always been frank and outspoken on disability rights, and her acting roles have heightened the profile of disability in contemporary media. She’s one of many disabled actors paving the way for a more inclusive entertainment industry, and in turn, normalising disability on the big screen. For her services to the arts and people with disabilities, Sarah was rewarded last year by becoming the first person with Down’s Syndrome to be made an MBE. An MBE is awarded to someone for outstanding achievements or service to the community, which will have a long-term effect and is considered an example to others. Sarah received the award from Prince William, back in November, but it wasn’t the only honour she received in 2018. She also became the second person in the world with Down’s syndrome to receive an honorary doctorate, the first being Dr Karen Gaffney in Portland, Oregon, who works to promote inclusion for people with Down’s syndrome and other disabilities. With 2018 being such a busy year for Sarah, it would be understandable if she were to take the foot off the breaks for the coming year and have a well-deserved rest, but the actress shows no sign of slowing down: she’ll be starring in a London play this coming summer and is in talks for future projects, too. Sarah’s achievements over the last year, and throughout her career, are inspirational – not only to her fans, but the wider acting community, too. So, if you’re looking to pursue your dream in acting, take some advice from Sarah. 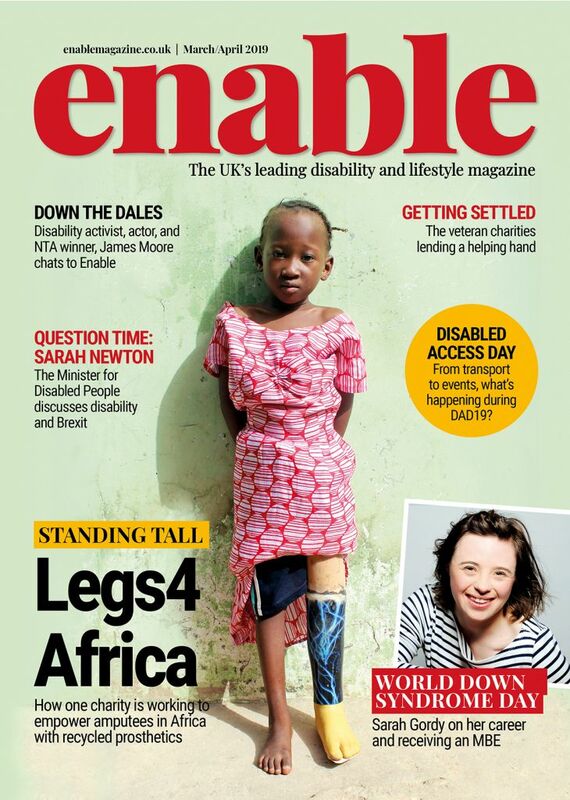 Are you following Enable on Twitter and Instagram? Make sure you do for all the latest interviews with your favourite celebs.